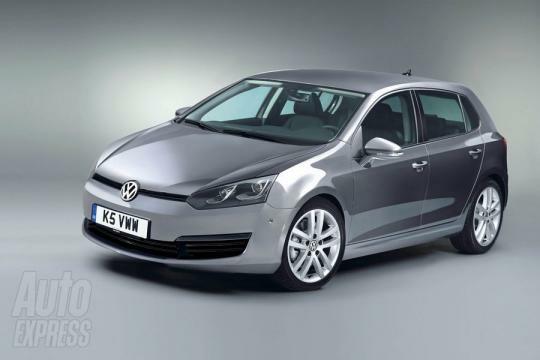 It seemed only yesterday when the Mk 6 Golf was launched. The existing Golf was a milestone model for the Volkswagen Group as it heralds a new corporate face for the brand, which is now commonly seen on the Jetta, Passat, Tiguan, etc. Now, the Mk 6 Golf is moving one step closer to retirement as the seventh-generation Golf GTI prototype has been caught testing around the Nurburgring. Of more interest to motoring enthusiasts would be the rumour that the hot hatch could churn out as much as 260bhp according to Autocar Magazine. This is much higher than the 220 bhp to 230bhp range that was originally expected. Perhaps, VW thought that they should step up their game as the Koreans are already generating 274bhp from a 2.0-litre turbocharged unit. If the rumour proved to be true, this would mean that the Golf R's replacement, which in its current form has a 266hp from a 2.0L turbo, would get well over 300bhp. More importantly, the front differential will get a new set up prevent wheel spin from the car�s new found power. The so-called VAQ limited-slip would use an electronically controlled Haldex clutch, bringing all-wheel-drive technology to the front-drive GTI. To save weight, the new car would make use of aluminum in the floor pans and roof. According to reports, the top-of-the-range Golf R will actually boast a carbon fiber roof. 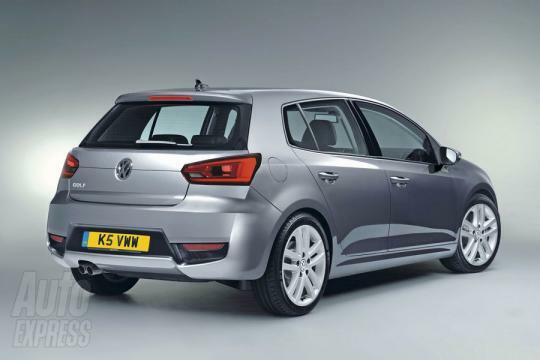 The Golf Mk7 is due to be revealed at the 2012 Paris Motor Show this September, with the GTI model will likely be introduced the following year.